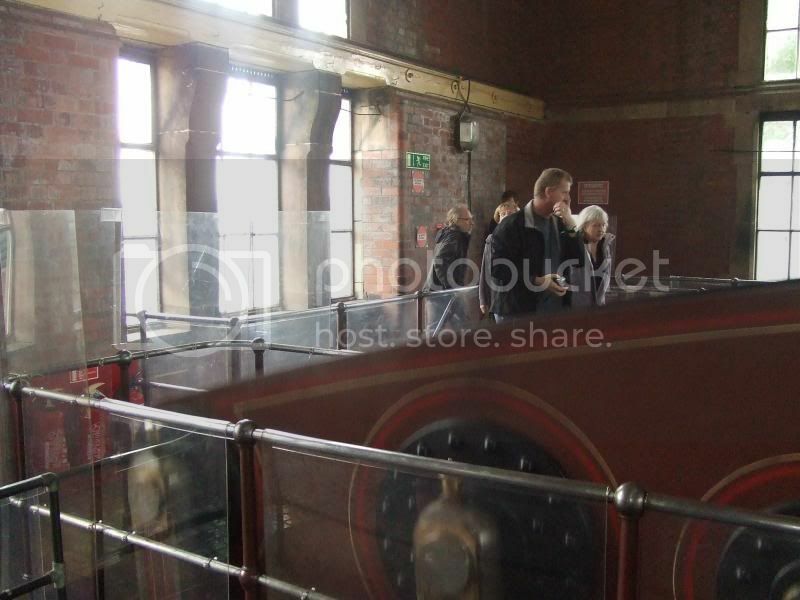 I had a great day out today at the Abbey pumping station in Leicester in the UK. 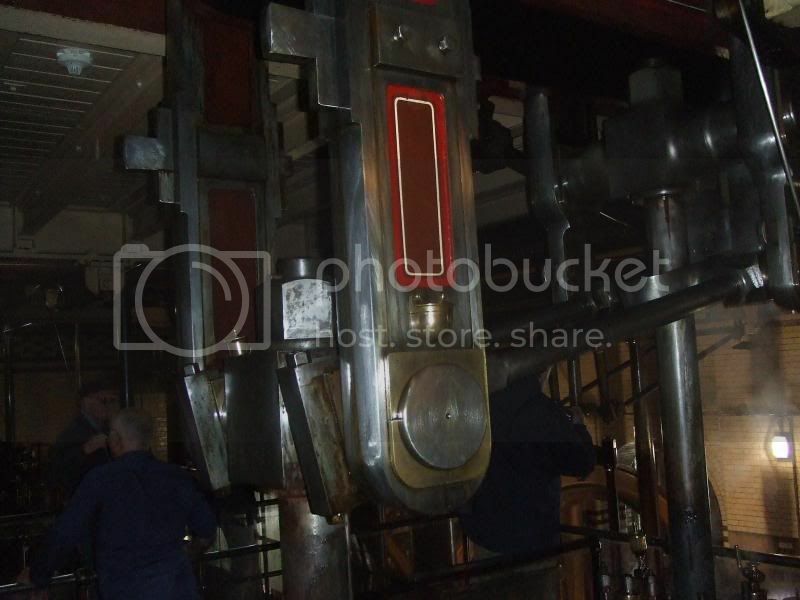 This is the only place in the world where 4 engines of this type are all running together on steam. I took my 3 year old grand daughter so photos are few and far between but I did manage a few with a bit of video as well. It' amazing that these engines are still in service. They look to be very big in size and beautifully made. There is a lot of history their. I'm glad you enjoyed it, great to see them working. AND probably wil be in service 100 years from now !!! 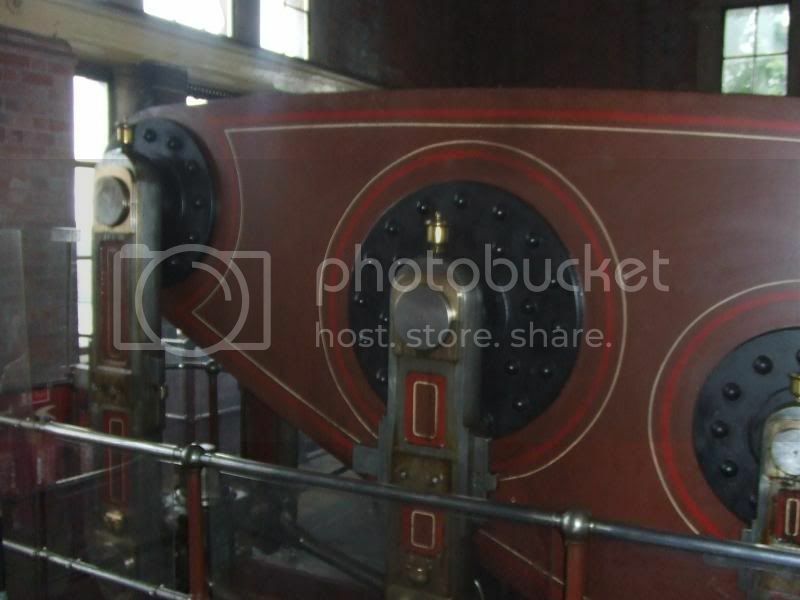 2014 is a very special year for the Abbey Pumping Station museum as it's 50 years since the beam engines became redundant. Since 1972 a team of volunteers and museum staff have not only been working to build a technology museum which Leicester could be proud of, but have also been working on the restoration of the four massive Gimson beam engines. 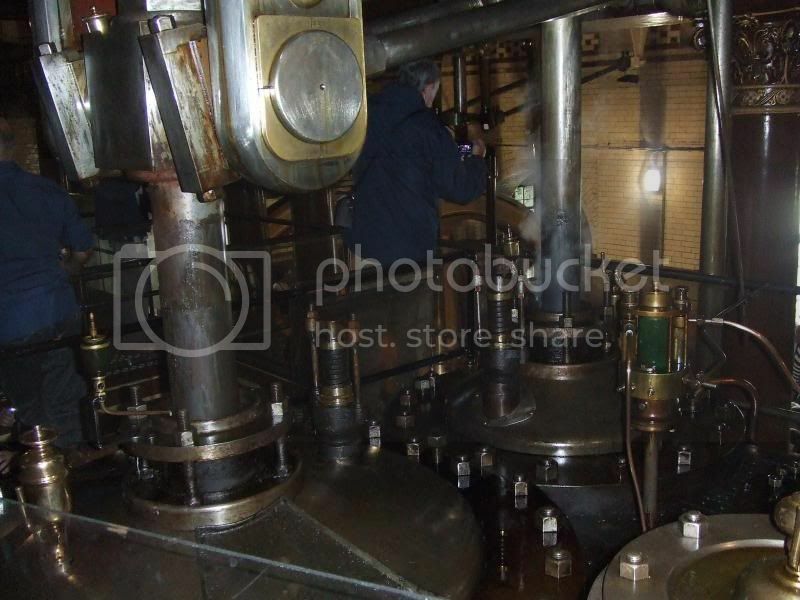 All of the four massive beam engines were seen working together by over 4,000 vistors to the museum during the 2014 Leicester Vintage Festival.